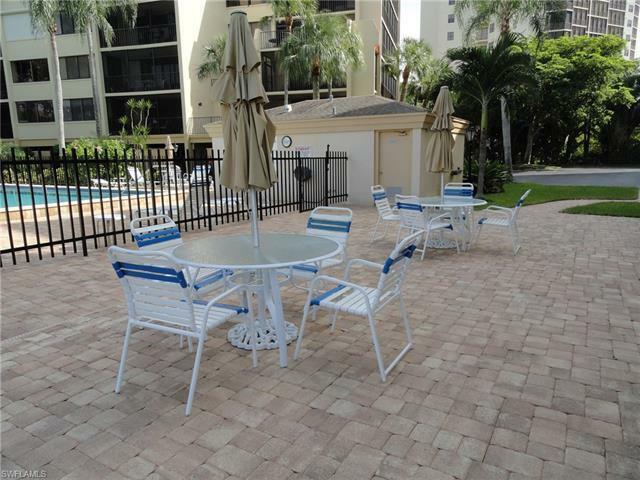 Rare Opportunity to find this Lovely, nicely furnished 2 bedroom, 2 bath + den in this secured mid-rise building. 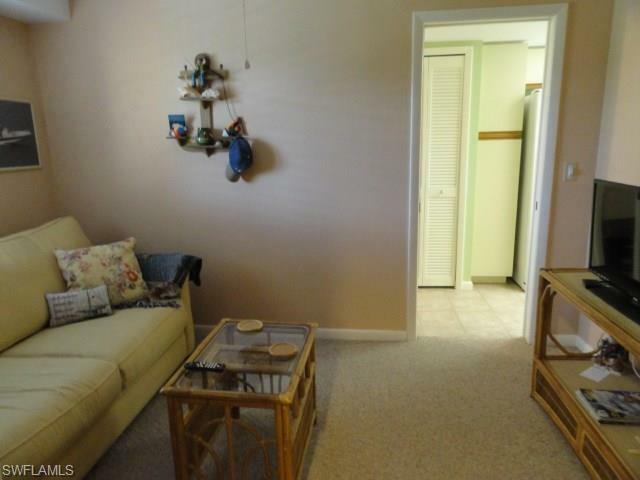 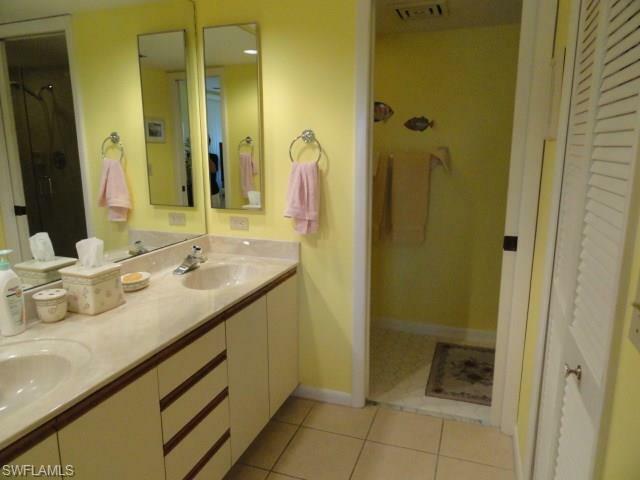 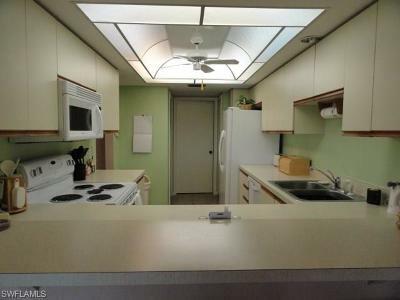 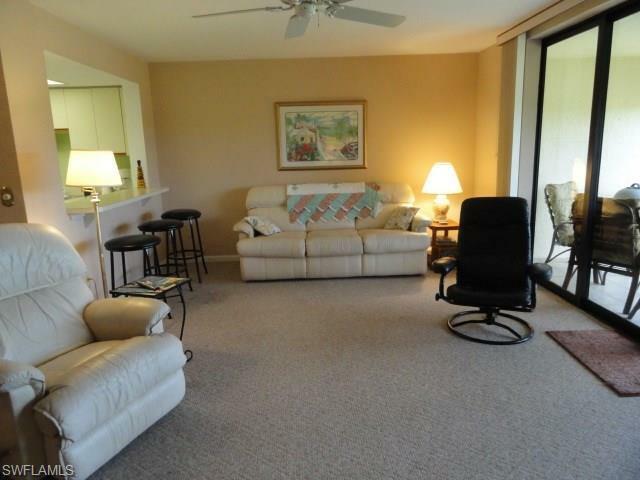 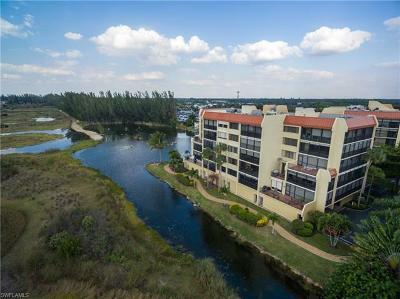 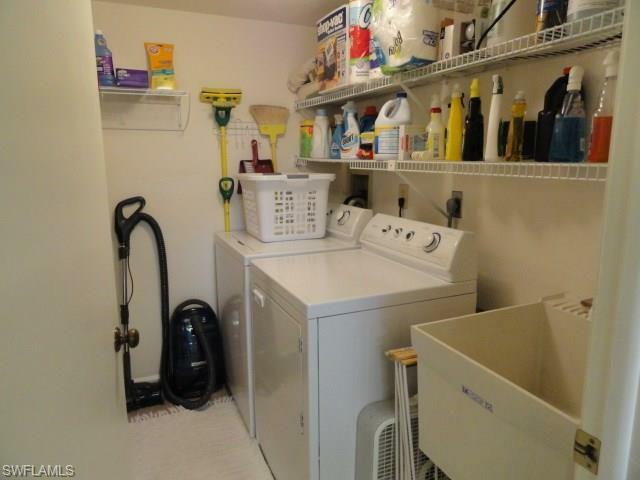 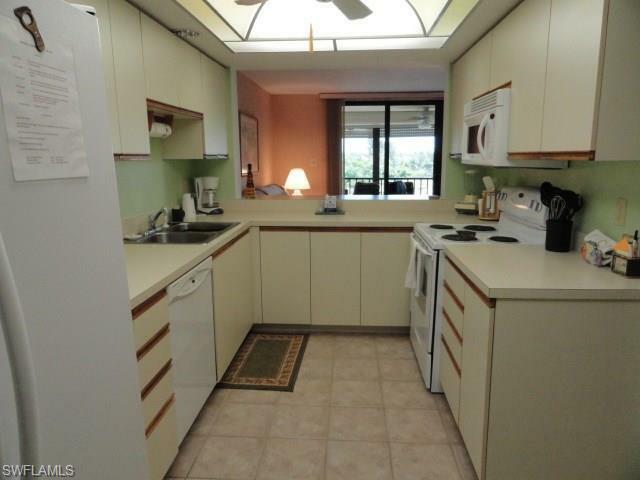 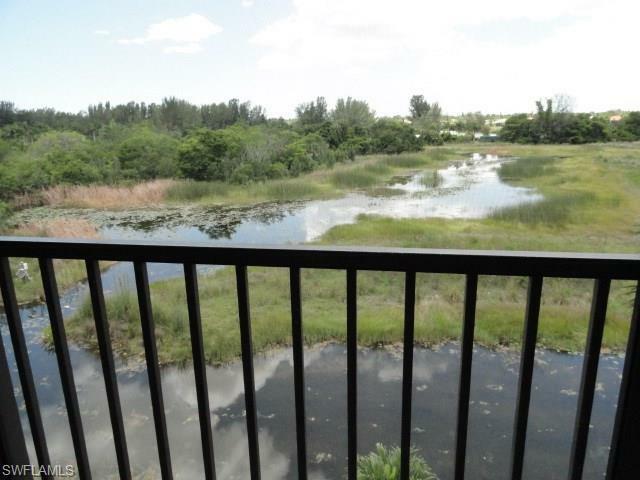 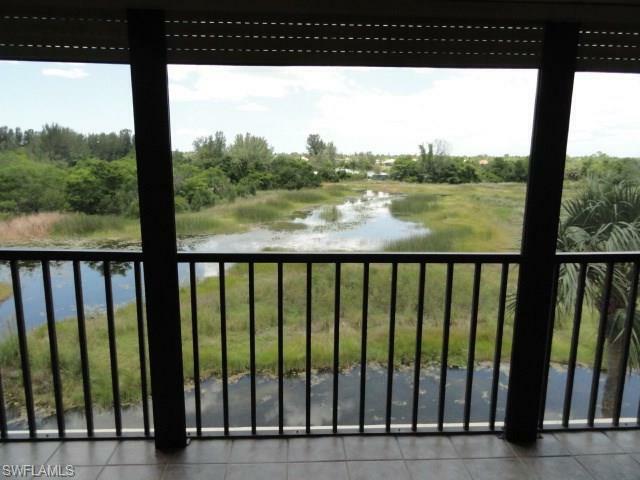 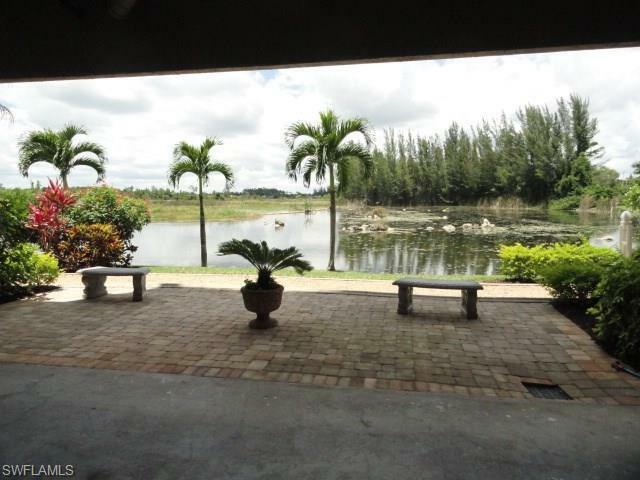 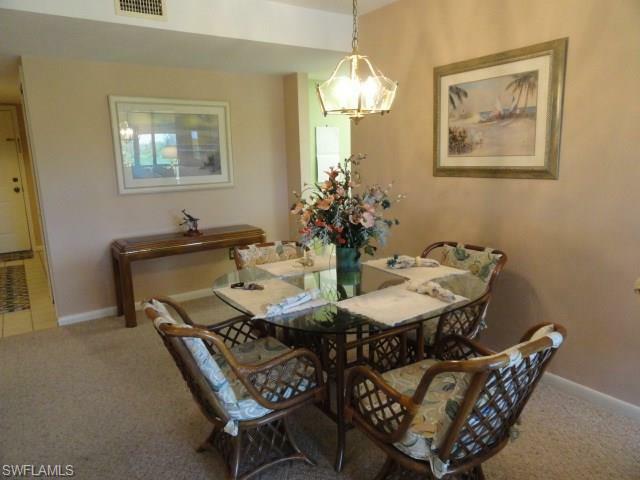 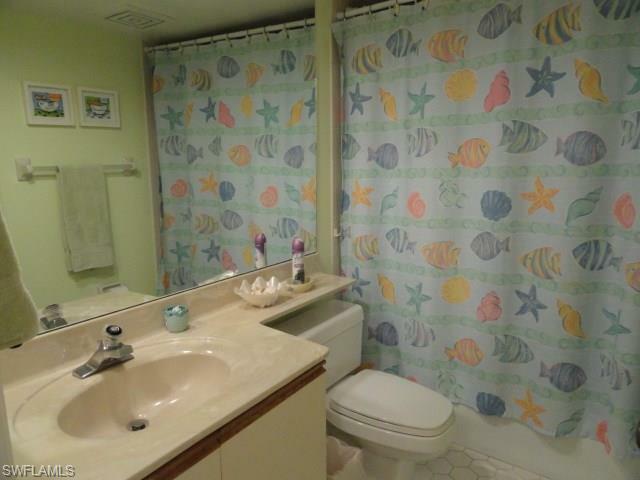 Located in a small quiet neighborhood overlooking the 300 Acres of the Lee County Lakes Park and Preserve. 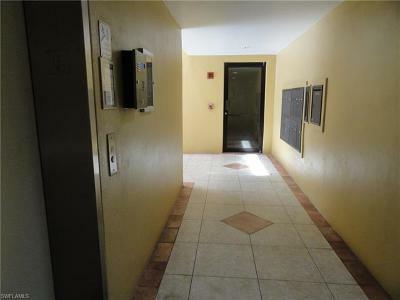 "In the midst of Everything". Amenities include a Clubhouse with fitness room, library, community room, Large Heated Pool, Tennis & Basketball courts and Fishing/canoeing. 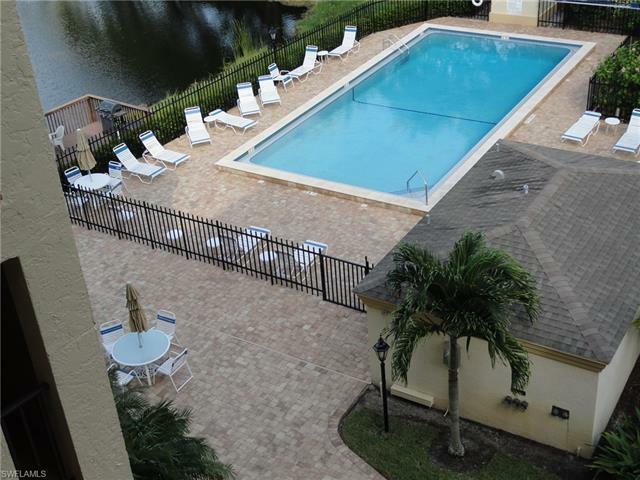 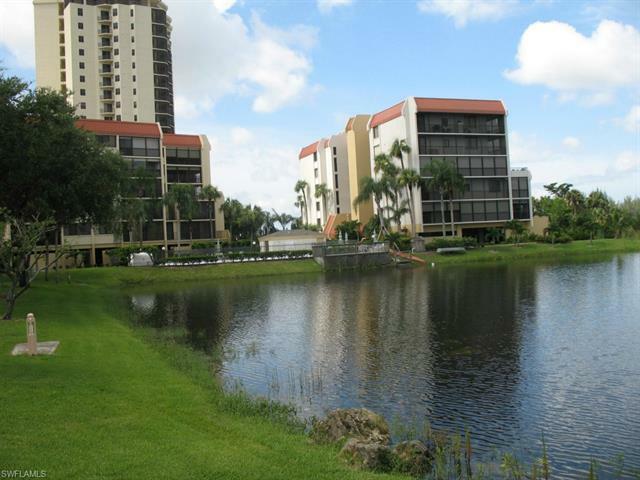 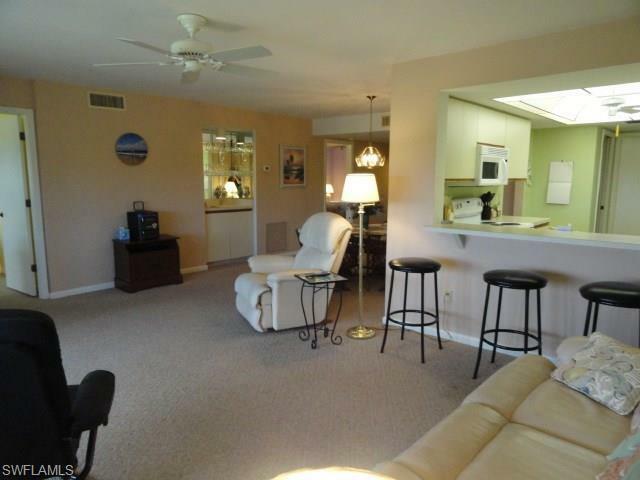 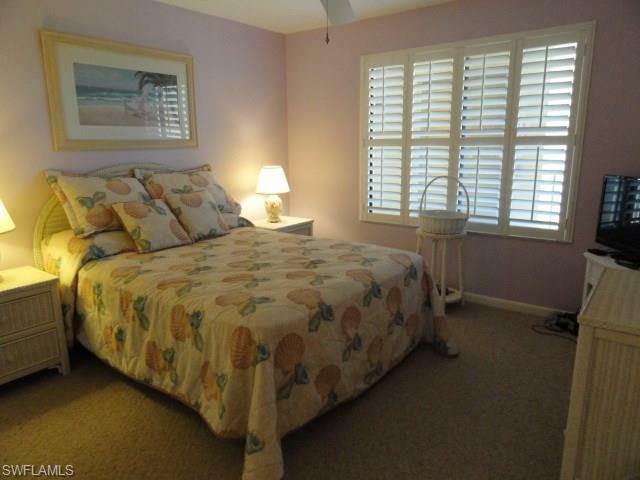 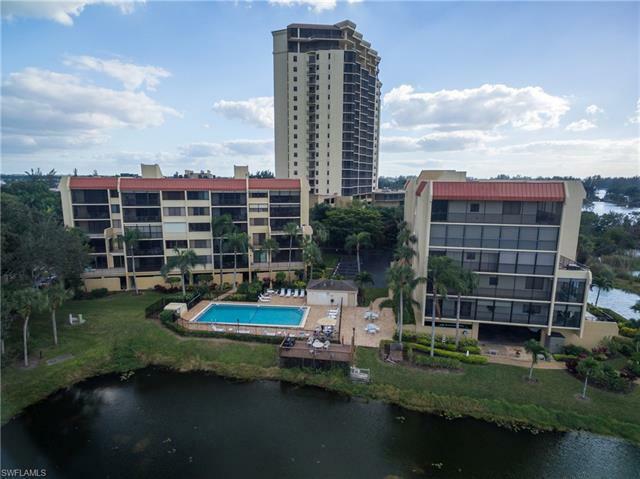 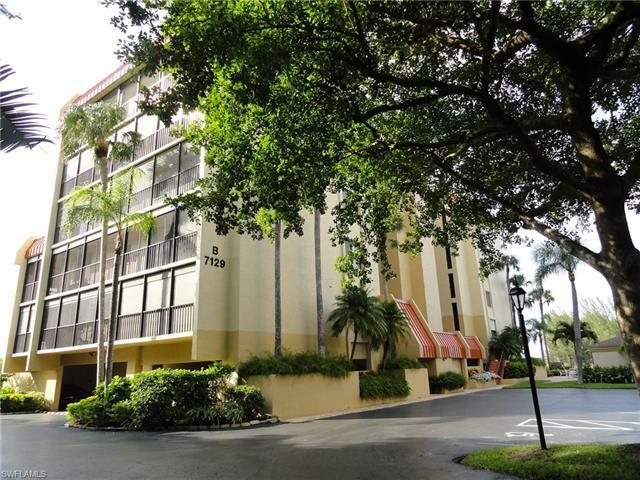 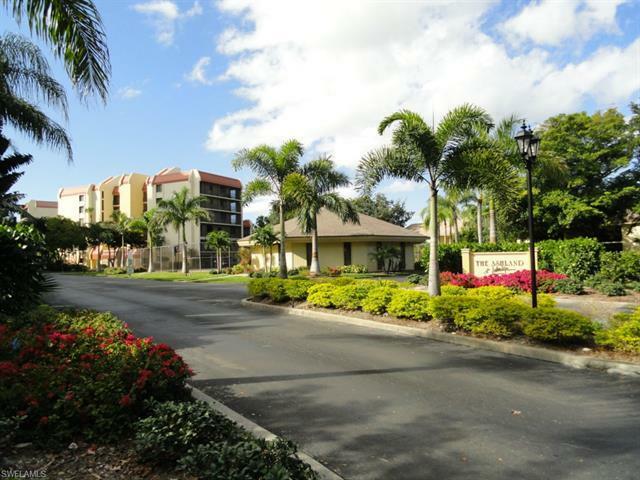 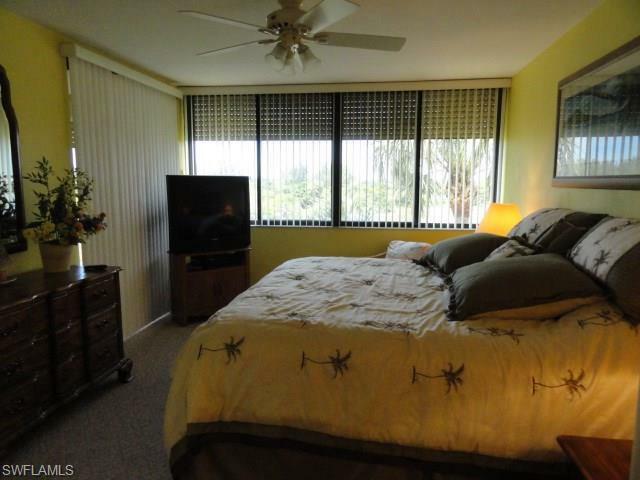 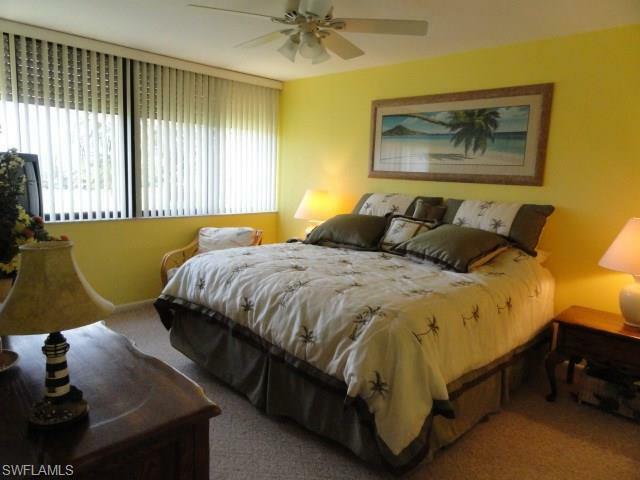 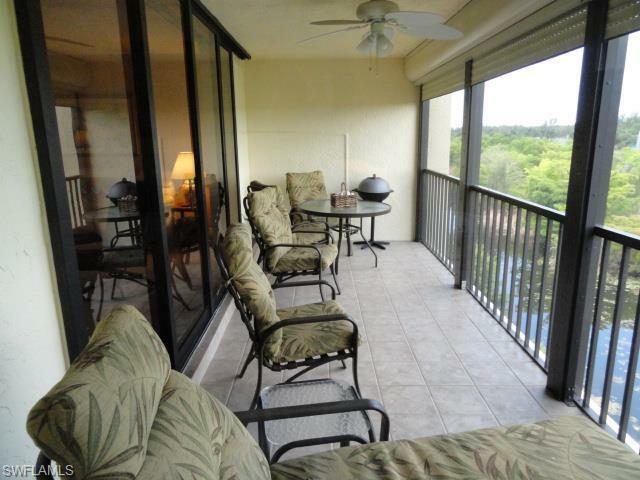 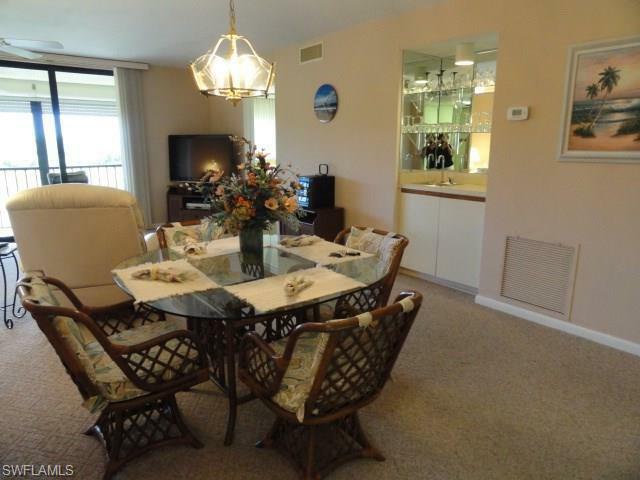 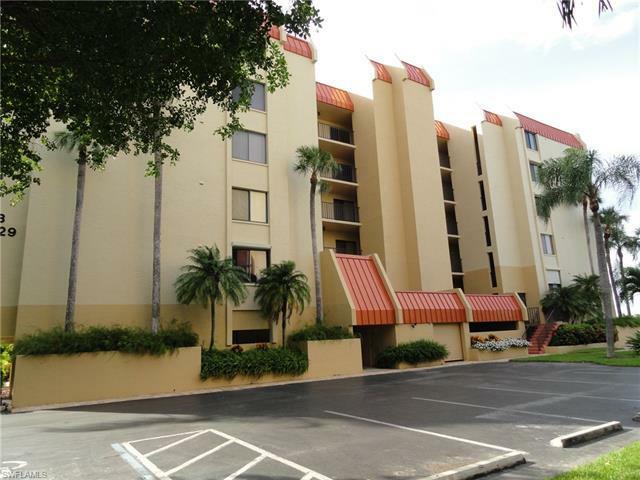 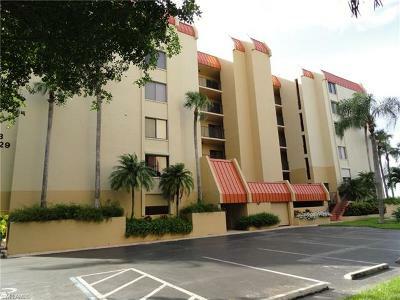 Only Minutes to Fine & Casual Dining, Shopping Malls, the Theaters & Art Centers, Airports, and Florida Sunny Beaches.